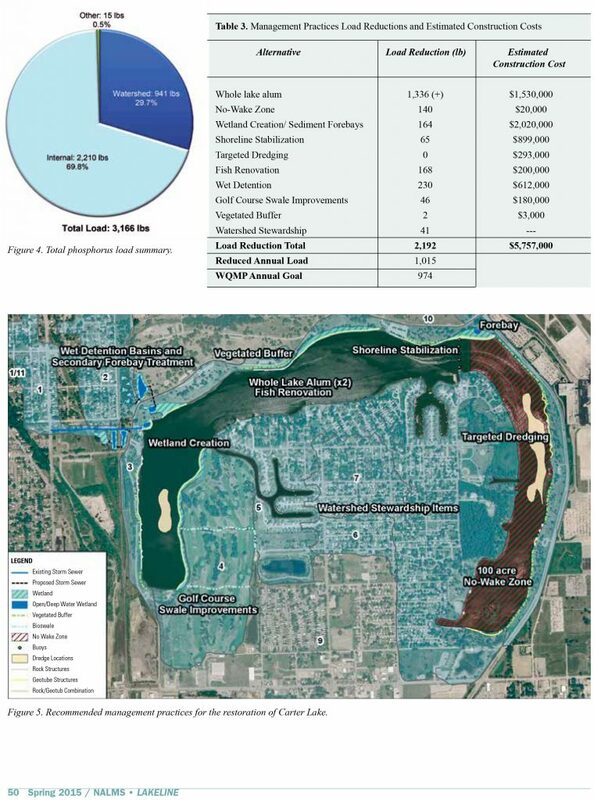 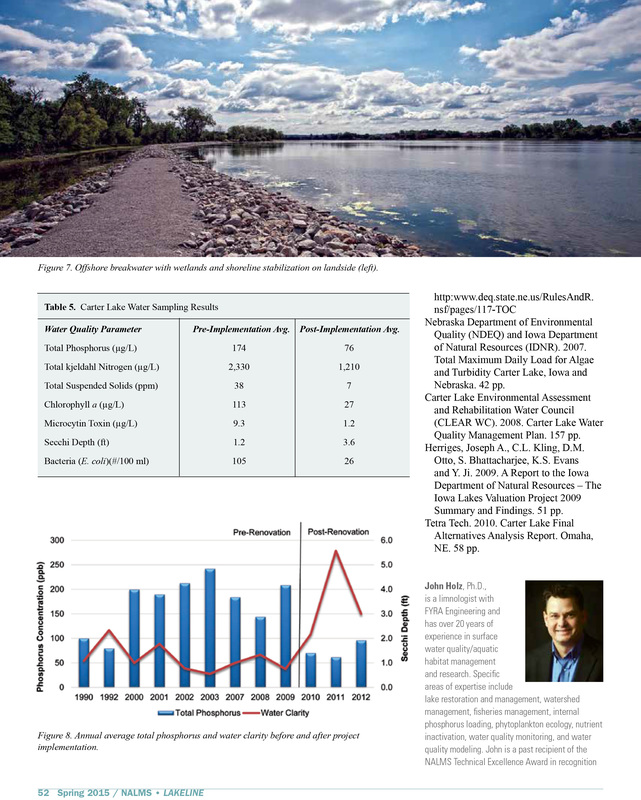 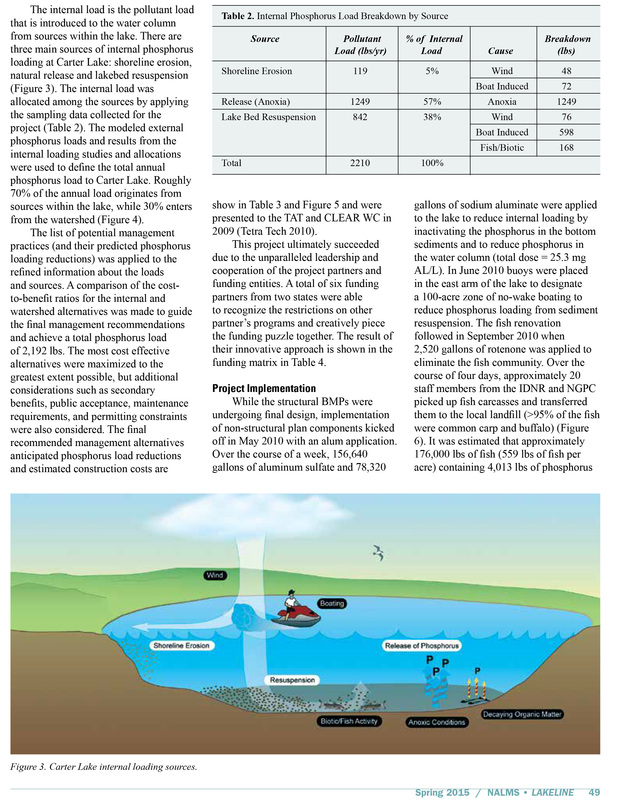 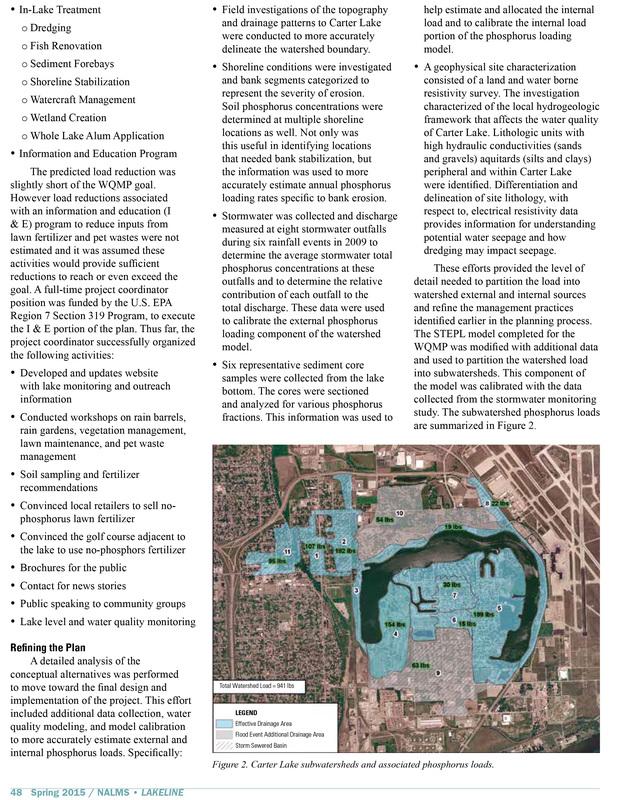 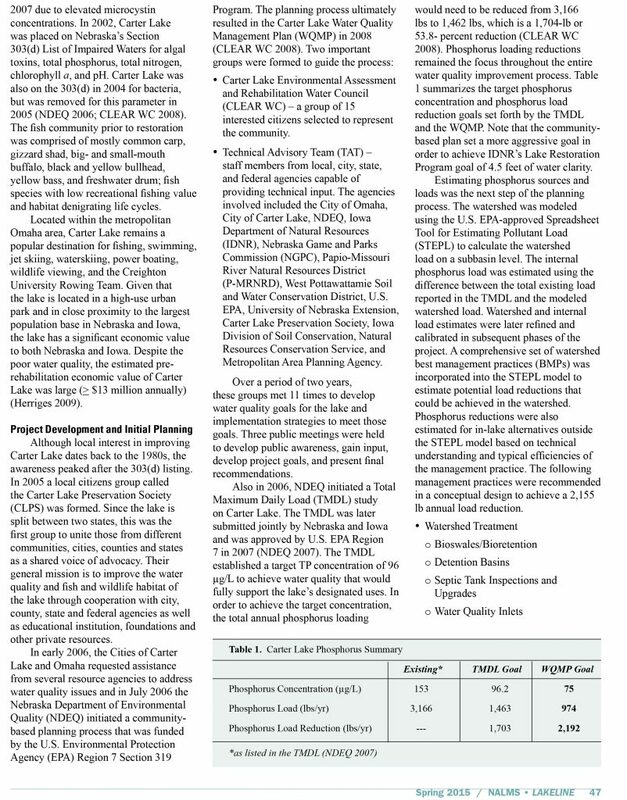 FYRA Engineering is excited to share this article entitled “Carter Lake: Restoring the Crown Jewel” which was recently published in the “What Works” issue of LakeLine (a publication of the North American Lake Management Society). 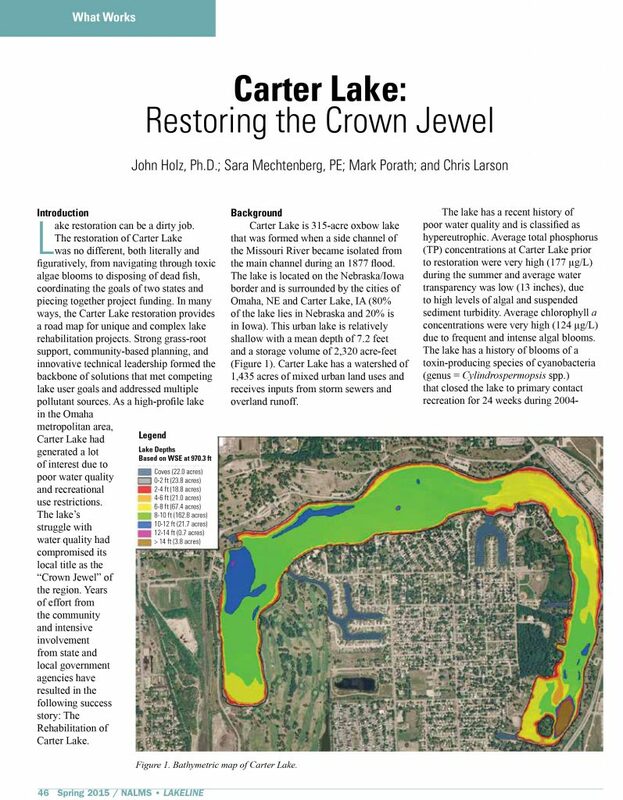 The article highlights the unique approaches that led to a highly successful lake restoration project that is now gaining national recognition. 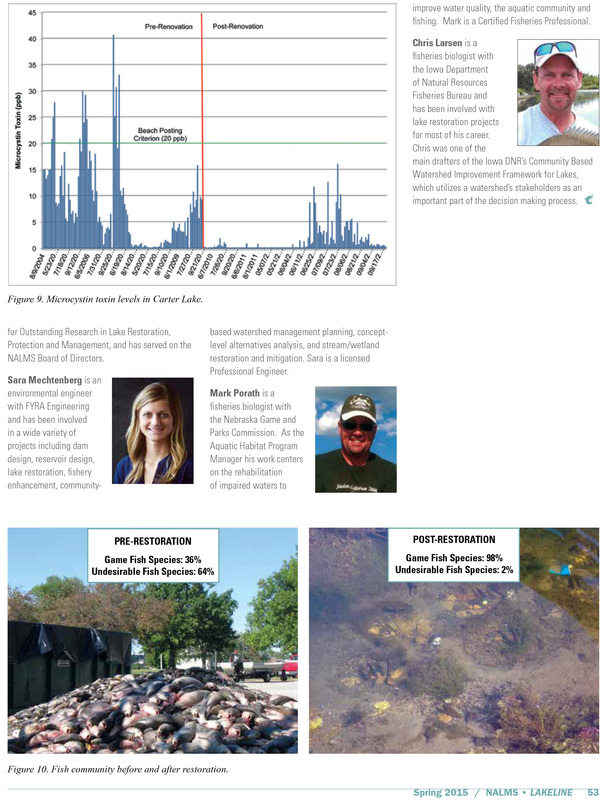 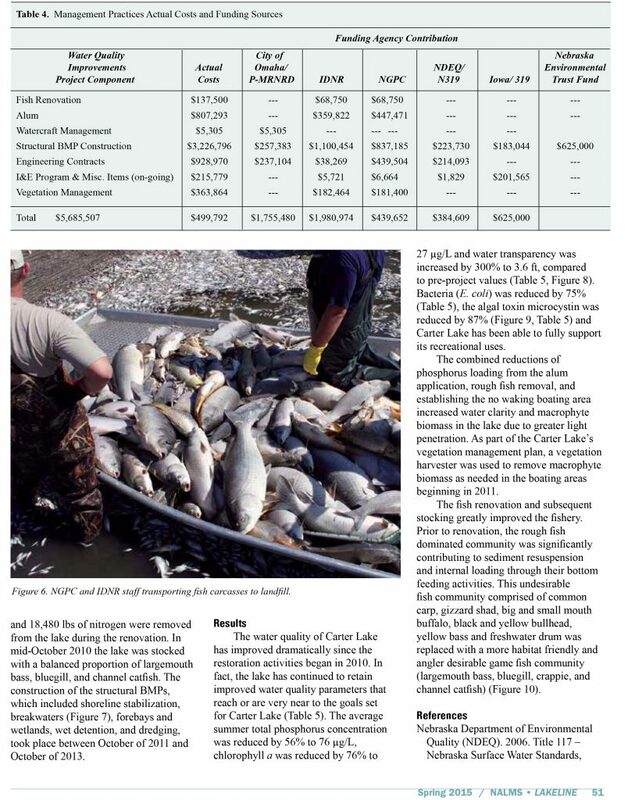 Many thanks to our co-authors from the Nebraska Game and Parks Commission and the Iowa Department of Natural Resources, as well as the numerous partners that made the project an example of “What Works” in lake management!